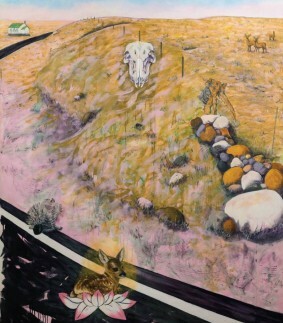 Friday, April 12th, 7:00 pm - Reception and artist talk with Saskatchewan artist Diana Chabros for her exhibition Samskara - Stories of Discernment, at the Art Gallery of Swift Current. Exhibition runs from March 9 to May 5. Learn more at the AGSC website.